bloggers i met and liked. 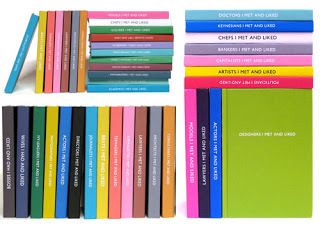 we are adoring these notebooks by archie grand – the notebook corporation, and can only chuckle at the content we could already prepopulate to this ‘i have liked’ lineup. Previous post bras and ranties hearts.